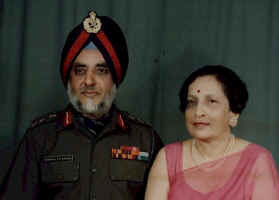 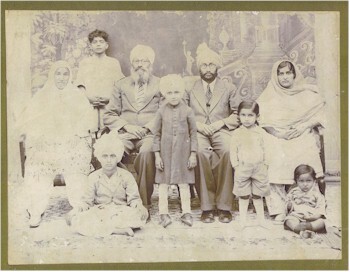 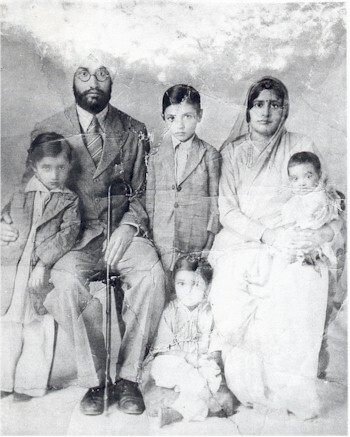 SARDAR NANAK SINGH AND HIS WIFE SARDARNI HARBANS KAUR WITH FOUR CHILDREN. 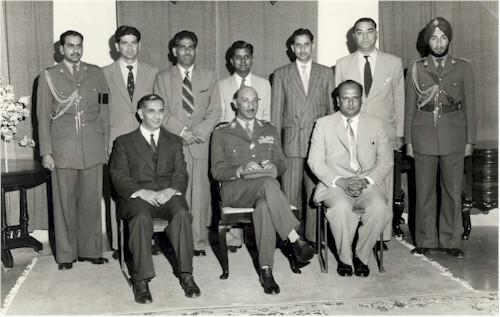 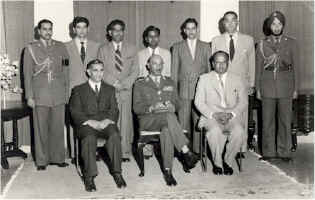 Active Service In Jammu & Kashmir, Official Interpreter To His Majesty King Mohammad Zahir Shah Of Afghanistan (1958) & His Excellency President Heinrich Luebke Of West Germany (1962). 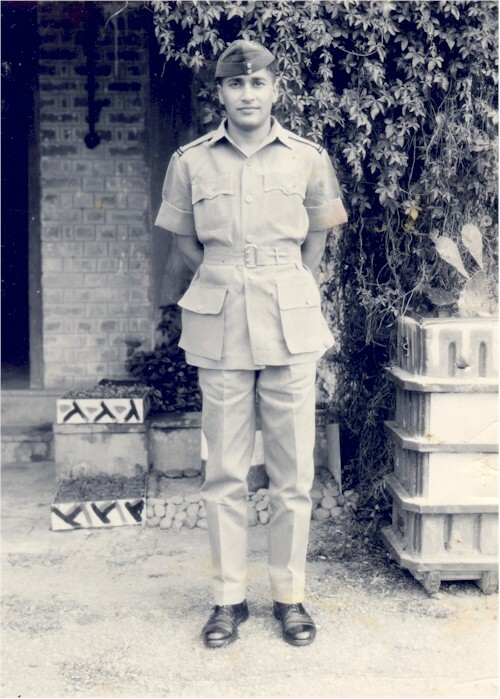 Pioneer Educationist At Bomdi La, North East Frontier Agency (1957-63) And Dar-Es-Salam, East Africa (1964-67). 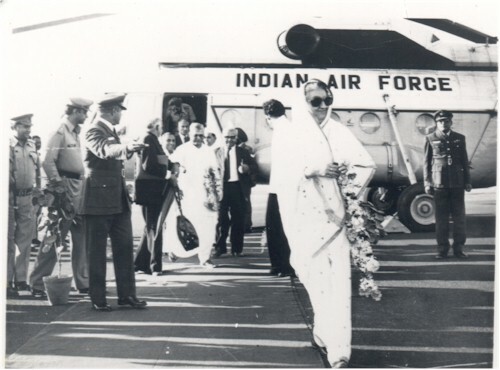 Active Service In Ladakh, Himalayas, At 10,000 To 14,000 High Altitude From 1963-66. 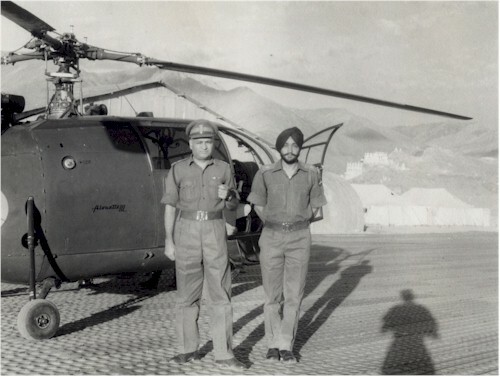 Also Active Service On Indo-China Border In The North East India From 1972-74. Helicopter Landing On An Improvised Helipad In A Combat Zone. 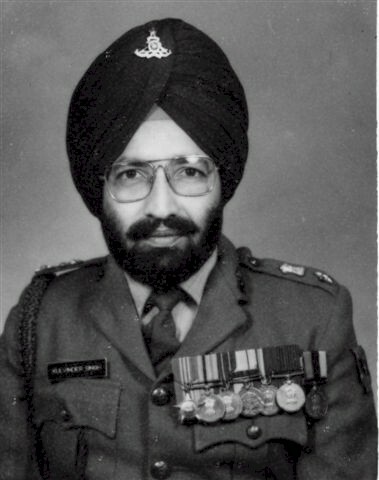 Served in the Corps of Electrical and Mechanical Engineers. 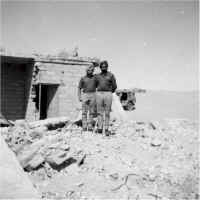 Actions in Kashmir at Haji Pir Pass 1965. 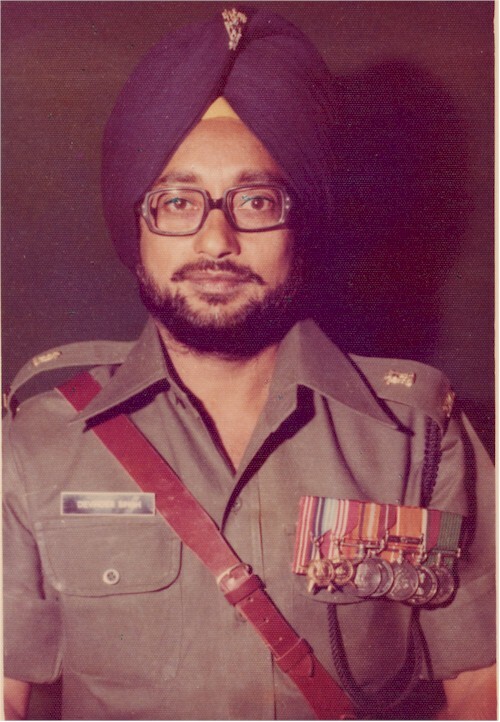 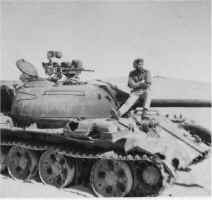 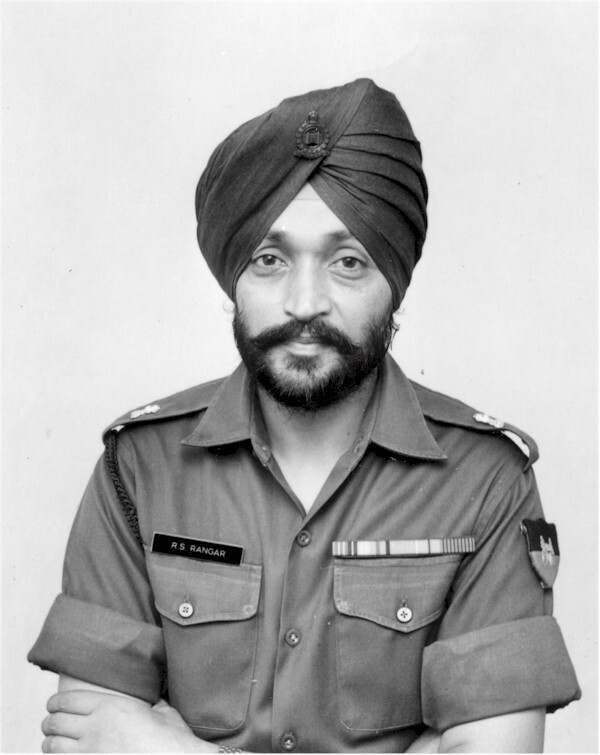 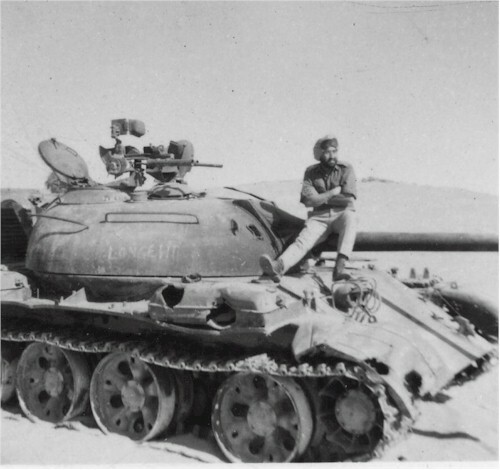 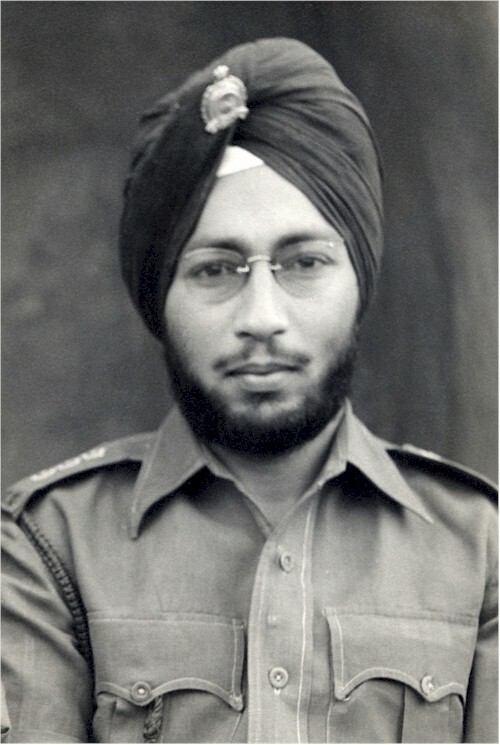 Commanding A Field Regiment in Rajasthan during the battle of Longewala in 1971. 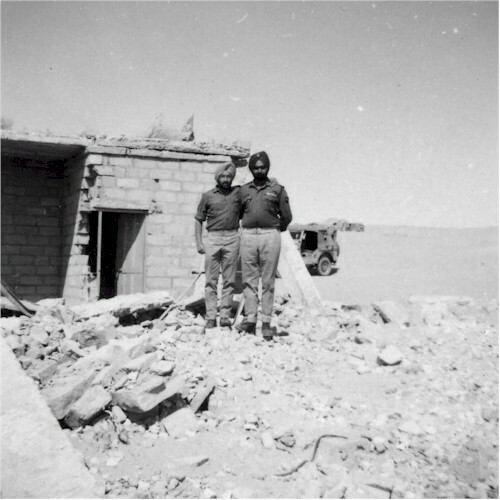 Standing At longewala Post 1971 Col. Kulvinder Singh with Brigadier Chandpur, Whose story was depicted in the film 'Border'. 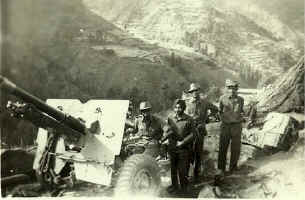 Here receiving support from Artillery Battery under Col. Kulvinder Singh's Command who secured the post for India. 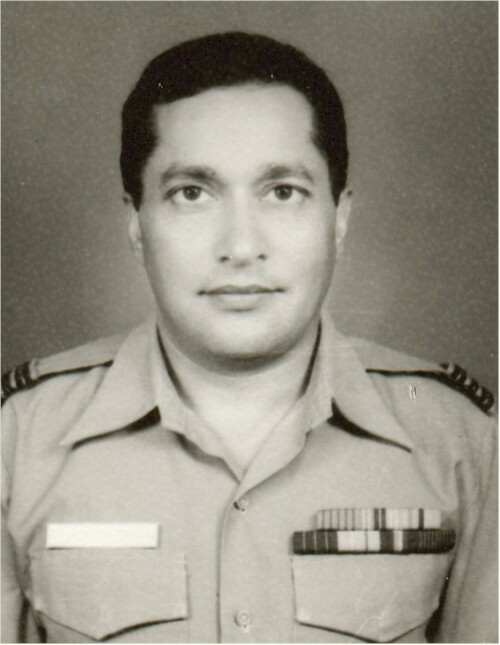 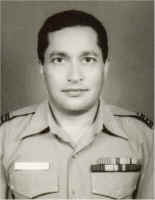 Liaison officer between the Indian and Russian air force. Interpreter in the Russian Language with Distinction. 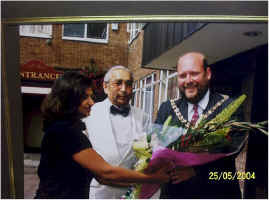 Prominent Businessman in the United Kingdom. 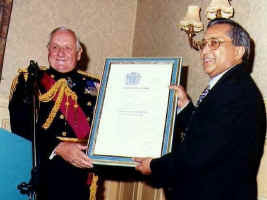 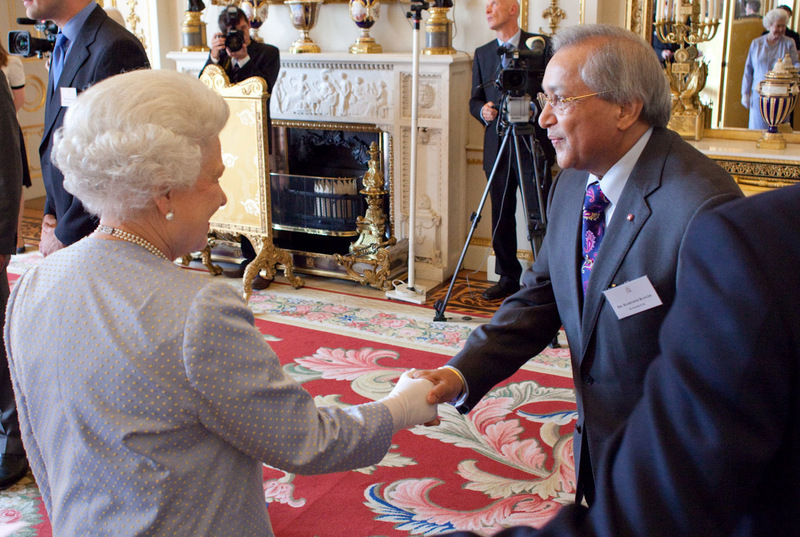 winner of the Queens Award for Enterprise 2009 , 2010, 2011 & 2012 in International Trade at the Buckingham Palace, London. 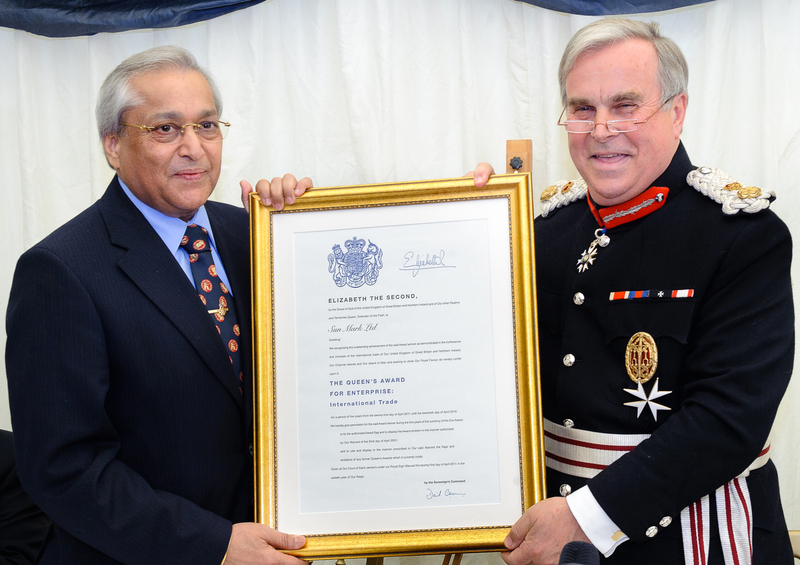 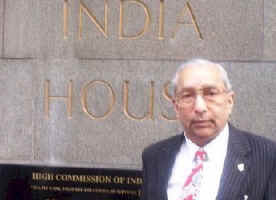 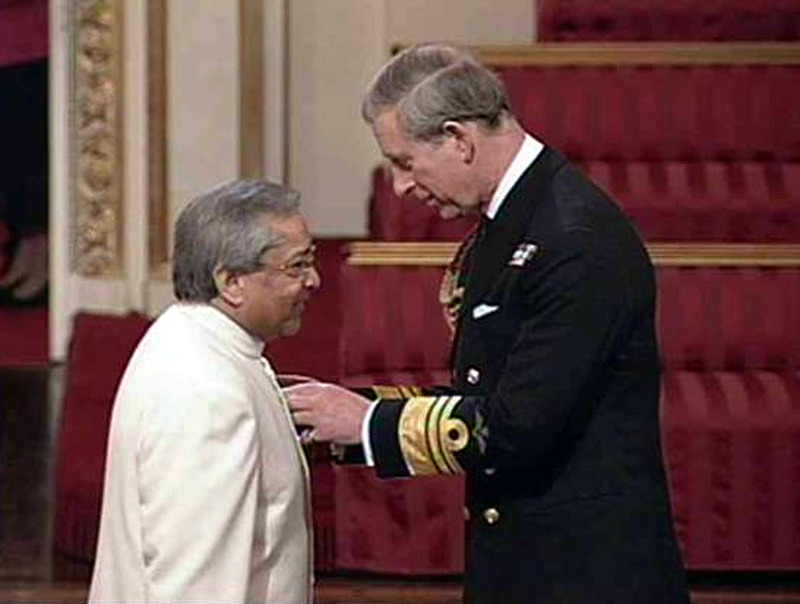 Dr. Rami Ranger MBE, FRSA Chairman, Sun Mark Ltd.